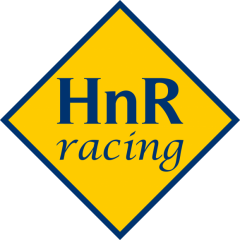 Racing Biz article by Frank Vespe regarding HnR’s Grand Prix plans for Charles Town Oaks. Frank does an excellent and accurate job of describing Grand Prix’s current status and plans. “Sometimes it’s the breaks you don’t get that turn out to matter most. Take the case of Grand Prix. 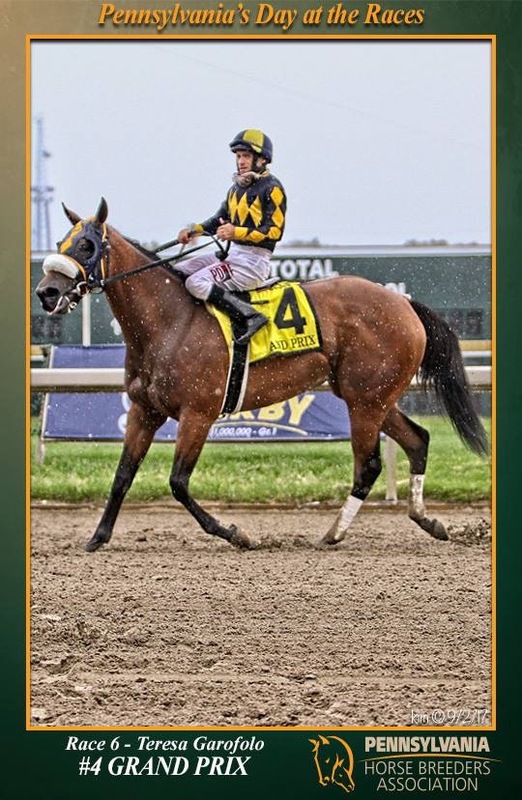 Her breeder, Hank Nothhaft, took her to the Keeneland September Yearling Sale in 2015, expecting to leave with more money but one less horse than he brought. He set her reserve at $150,000. Bidding topped out at $145,000. No sale. The sophomore is slated to make her next start in the Grade 3, $300,000 Charles Town Oaks September 23. The seven-furlong fixture tops the track’s “Race for the Ribbon” card. Grand Prix began her career in the California-based barn of Gary Mandella. It took her four tries to break her maiden, finally scoring on the synthetic at Golden Gate. She followed that up with a game second – beaten just a nose – in the $50,000 Golden Gate Debutante Stakes. But for the most part, her West Coast exertions didn’t yield much benefit – just the single win in her first nine starts. Though Nothhaft, a retired tech entrepreneur, lives in Northern California, he’s a Pennsylvania-bred, as is Grand Prix. 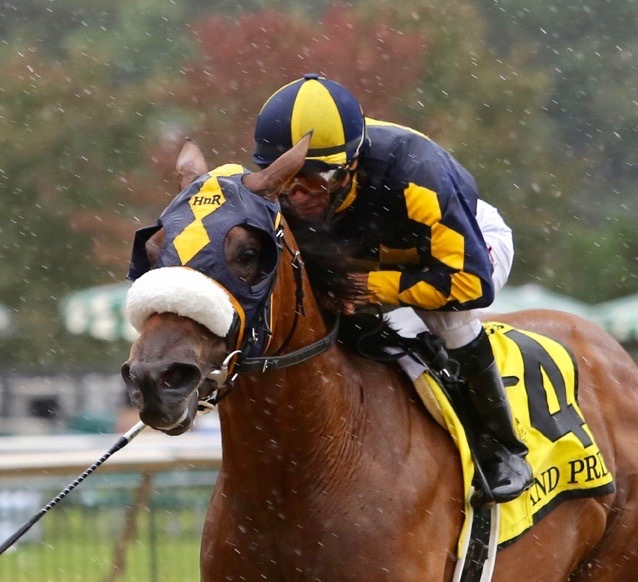 So he decided to send the filly back East; though Mandella remains the trainer of record, Grand Prix now operates out of Keith Nations’ Parx Racing barn. “To be a breeder and an owner to run in Pennsylvania, it’s so much better than the negligible program we have in California,” Nothhaft said. And Grand Prix has taken advantage of that rich program. 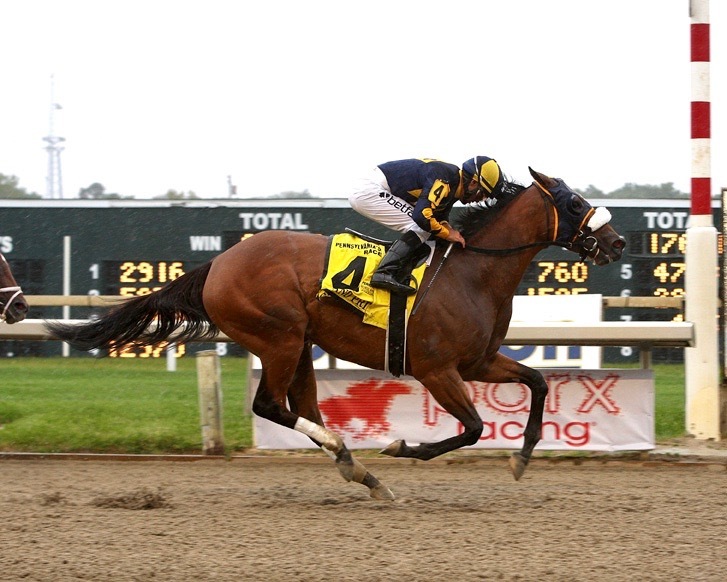 She won the state-restricted New Start Stakes at Penn National on the Penn Mile undercard, followed up with a win and a second in allowance company, and last out scored by a length-and-a-half in the $100,000 Dr. Teresa Garofalo Memorial Stakes at Parx Racing, also a state-restricted event. She has three wins and a second from four starts since coming east. “All in all, she’s very consistent, fires each time, and seems to be improving,” her owner and breeder said. In the Garofalo, Grand Prix took on older rivals, besting a field that included salty runners like the multiple stakes winners Power of Snunner and Discreet Senorita. Still, Nothhaft acknowledges that the water figures to be deeper in the Oaks. The race has drawn 52 nominations. Among the expected runners is Shimmering Aspen, the Rodney Jenkins-trained filly who has dominated at sprint distances at Laurel Park this season. To that end, Nothhaft and his trainers have developed what he called “a detailed plan” to help her acclimate to the surroundings at Charles Town, a place neither she nor Nothhaft has ever raced. She’ll ship in a few days ahead of the race and get a chance to gallop over the track a time or two prior to race day. “If you’re going to go through all of the trouble of going, you want to make sure you do everything you can to give her a chance,” Nothhaft explained. Nothhaft also intends to stick with jockey Jose Ferrer, who rode Grand Prix to victory in the Garofalo Memorial. For the longer term, Nothhaft hopes to race her through her five-year-old season. After that he intends to breed her. He has, he said, “no intention” of selling her despite her rising value. Nothhaft has been involved in racing since 2008. He’s bred some good horses. He’s owned some good horses. He’s also slogged through all the ways that the sport can fool or foil you. He knows what sort of opportunity is there for Grand Prix.